The ZeroGasoline Tercel is up for sale! 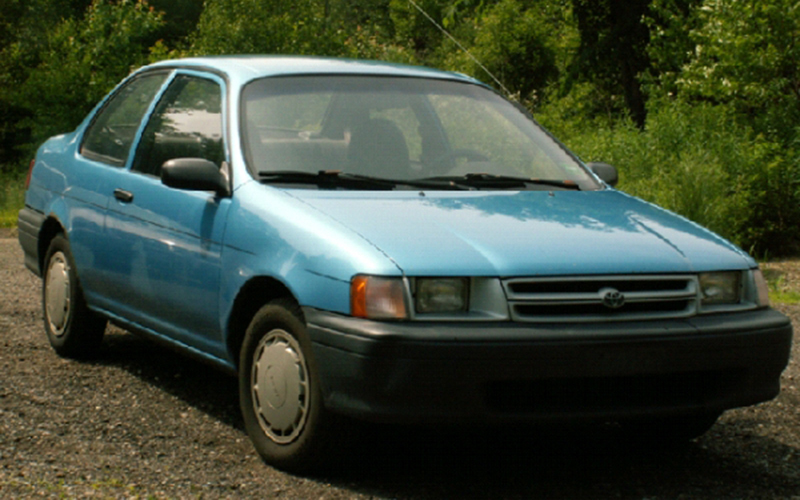 It is with a heavy heart that I must offer up the ZeroGasoline Tercel for sale. The project has been an amazing experience for me and my family over these past few years. However, changes have brought me to the position where I can no longer give the car the time or money that it deserves. The car is in proper working order – however it is very near time for the battery pack to be replaced. You can find a complete list of parts on the Costs page in the menu on your left. I would like to sell the car as a whole, but would be willing to sell parts if no one is interested in the complete vehicle. If you have any questions, please feel free to contact me. I’d like to get out of it what I put into it, $5000.00, but would be very willing to negotiate that price if “Molly” were to make it to a good home. Thanks for stopping by and visiting. "The defining issue of our generation is and will continue to be energy. Unless steps are taken to reduce and eliminate dependence on fossil fuels, the luxuries of our childhoods will become the burdens of our children. It's not about the environment and it's not about politics - it's about the survival of modern civilization."